An exclusive live recording of highlights of our 2017-18 season, and a listing in program. One General Seating Season Subscription, an exclusive live recording of 2017-18 season highlights, and listing in program. One Preferred Seating Season Subscription, an invitation for two to a dress rehearsal reception, an exclusive live recording of 2017-18 season highlights, and listing in program. Two Reserved Seating Season Subscriptions, dinner with Artistic Director, an invitation for two to a dress rehearsal reception, an exclusive live recording of 2017-18 season highlights, and listing in program. In our effort to make performances multi-sensory experiences, we have partnered with the Cultured Cup to create a specialized tea blend. It's delicious hot or iced. This tea is a representation, both by look and taste, of the personality of Verdigris. The Cultured Cup is generously donating 100% of all sales to the Verdigris Ensemble. Supporting us can be as simple as shopping on Amazon. 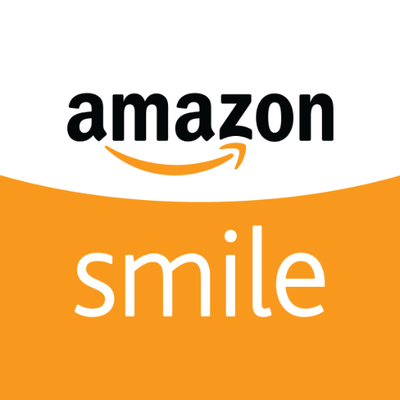 In your Amazon account, add us as a charity you would like to support through Amazon Smile. Once you add us as your preferred charity, .05% of your purchases at smile.amazon.com will benefit Verdigris Ensemble at no cost to you.